On Tuesday September 3, 2013 EWTN launched its first weekly (and soon to be nightly) news program. 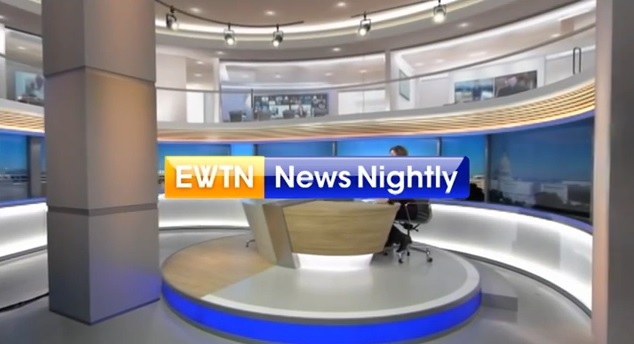 It is called “EWTN News Nightly.” The news program is anchored by Colleen Carroll Campbell. This entry was posted in 2013 and tagged catholicism, christianity, EWTN, EWTN News Nightly, news, politics. Bookmark the permalink.